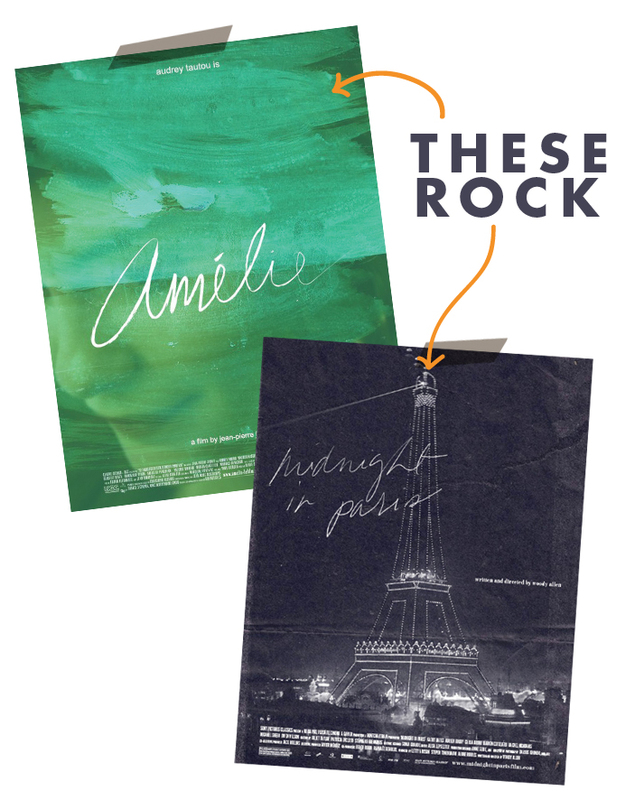 Loving these posters from Katrina Regino. They feel so light, fresh, and dreamy. I am always a huge sucker for hand written type (obviously) so I always love seeing other people’s type work. Hoping you are as inspired by these as I am this morning.